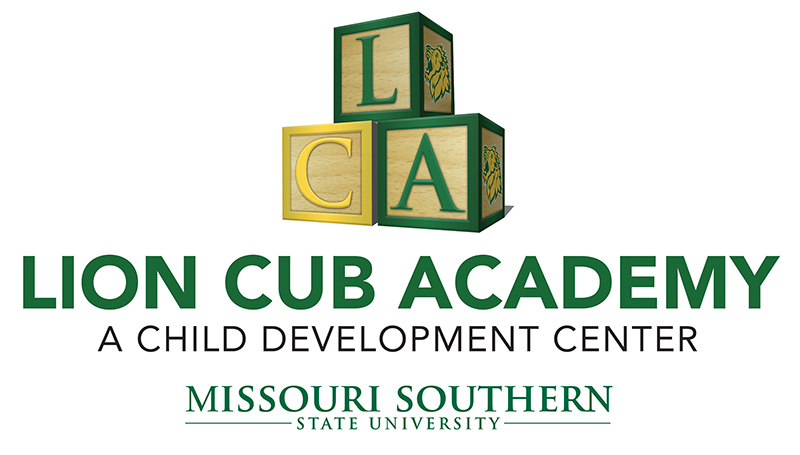 A ribbon-cutting ceremony for the new Lion Cub Academy at Missouri Southern State University will be held at 10 a.m. Tuesday, March 28, at 3600 Newman Road. The former Child Development Center has moved from Taylor Education Building to its new location, where it will share space with the Joplin Regional Center. The newly renovated building offers 10,736 square feet – nearly doubling the space the center had in Taylor. The center offers a hands-on learning environment for early childhood education and teacher education students, helping them learn best educational practices and to develop appropriate curriculum. It provides care for the children of students, faculty, staff and alumni, from six weeks to age 5. The increased space will allow the center to expand its enrollment from 59 children to 90. The new home for Lion Cub Academy features a natural outdoor classroom, with dedicated space for art, music and science, says Nikki Tappana, director of the center. The ribbon-cutting ceremony will include remarks from Dr. Alan Marble, president of Missouri Southern; Dr. Deborah Brown, dean of the School of Education; and Tappana.